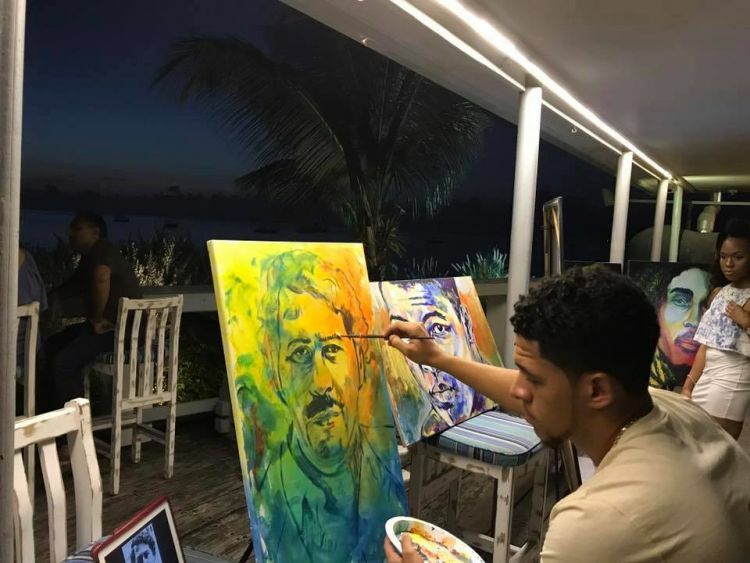 Tonight,four local artist will be live painting at the Drift Ocean Terrace Lounge. Stein, Von Hall, Alex Paints and Kellie Every will demonstrate their artistic skills while you enjoy your sundowner! Each finished item will be on sale as well as a raffle for prints of the artists' individual works. For more information, call 432-2808.